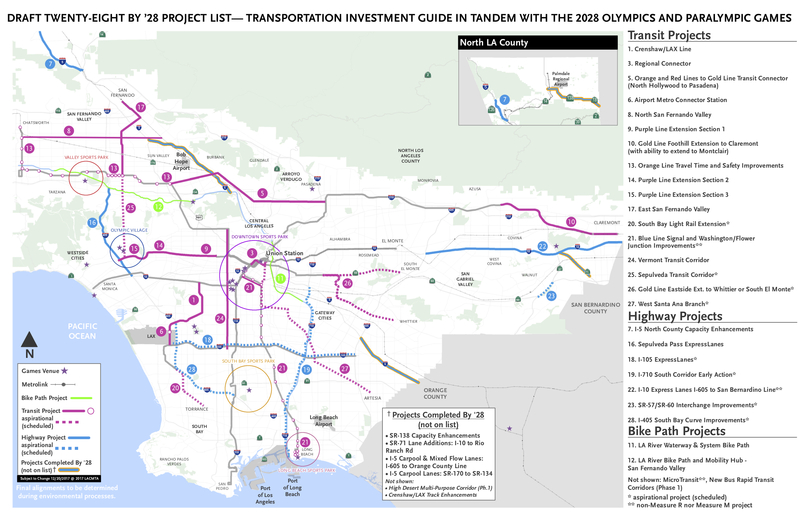 Metro’s 28 by 28 Initiative is an ambitious effort to complete 28 highway and transit projects, totaling $42.9 billion, by the 2028 Olympic and Paralympic games. 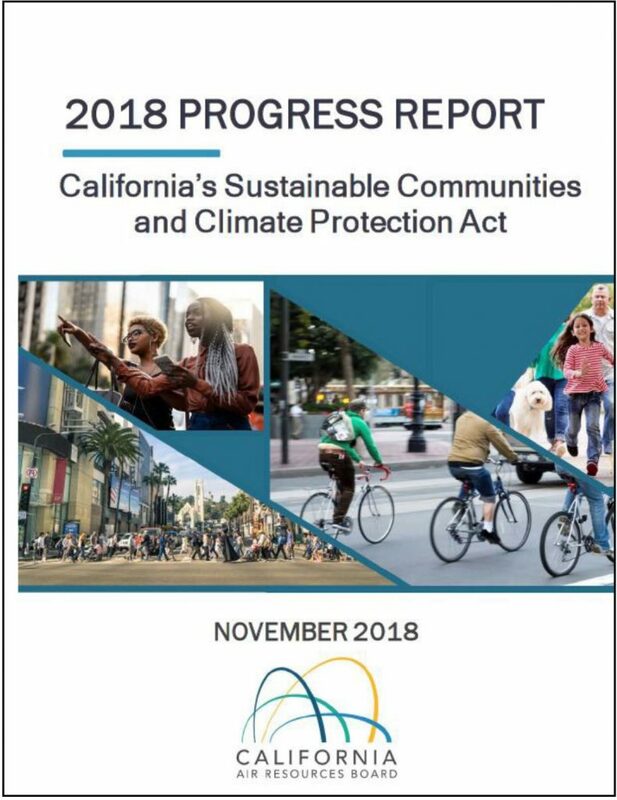 20 of these projects are already slated for completion by 2028; however, $26.2 billion of advanced funding is still needed in order to accelerate the delivery of the remaining 8 projects in that timeline. While congestion pricing faces barriers, like political viability, Metro believes it can be highly effective in generating substantial revenues for transit, significantly improving equity, and facilitating transit improvements for riders (especially on the bus system). 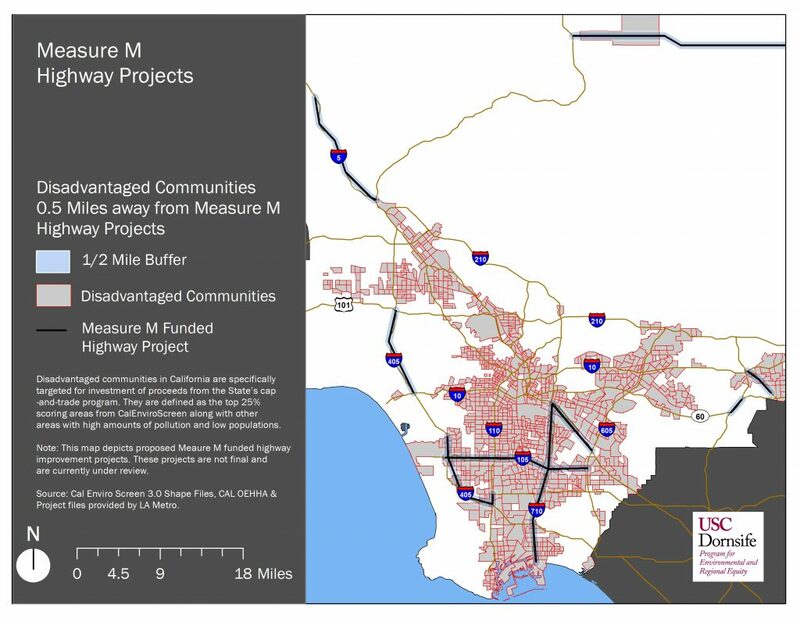 At the December 2018 Metro Board Meeting, CEO Phil Washington said, “We think that with congestion pricing done right, we can be the only city in the world to offer free transit service in time for the 2028 Olympics.” In January 2019, the Metro Board is expected to provide direction on proceeding with a 28 by 2028 funding plan, and in February 2019, Metro staff will present a plan that incorporates Board-directed policy and financing strategies.